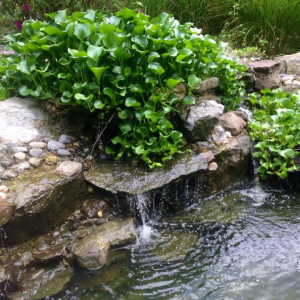 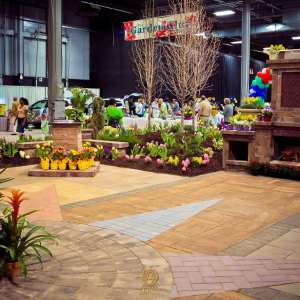 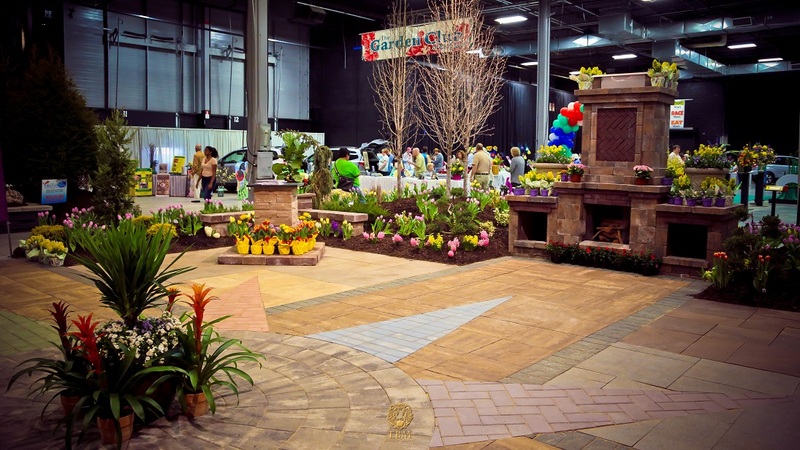 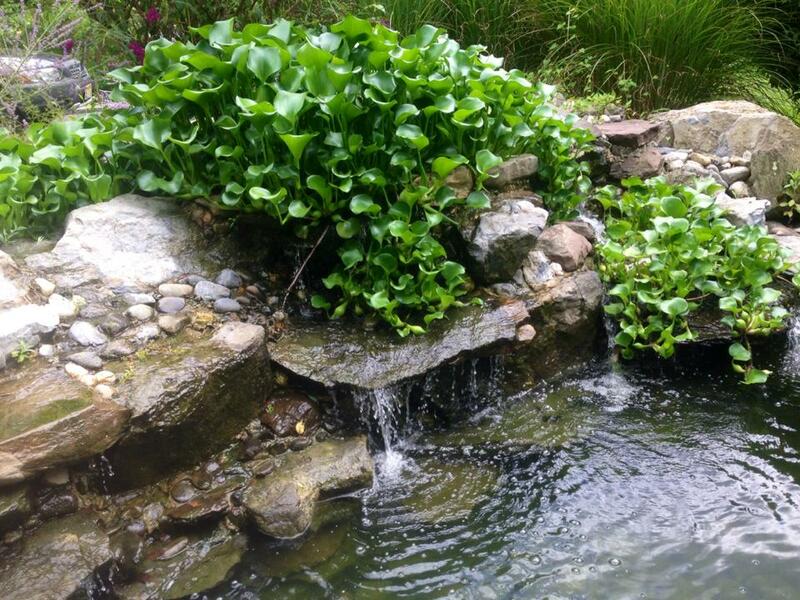 Your senses will be awakened with beautiful displays of flowers, plants, trees, water features, stone, pavers and so much more. 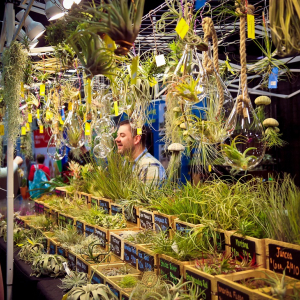 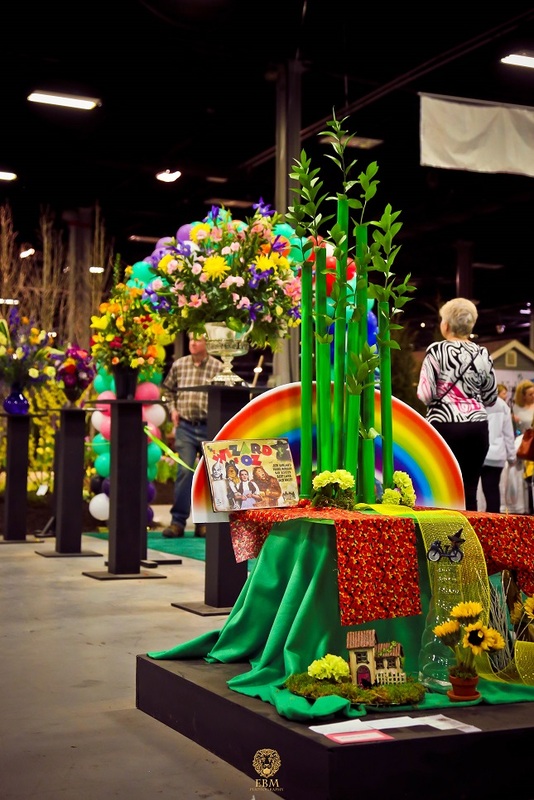 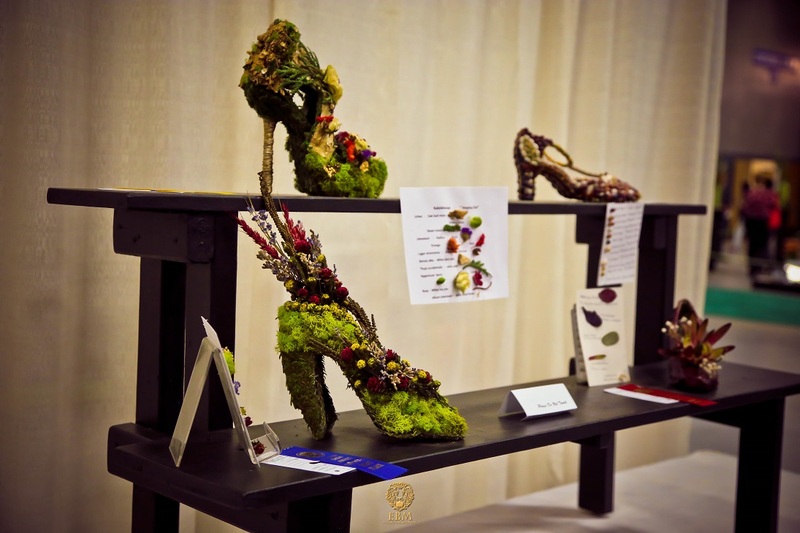 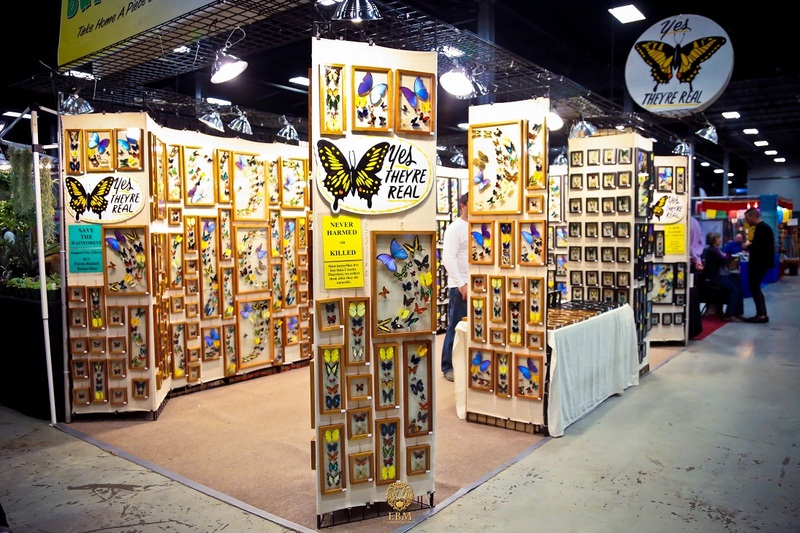 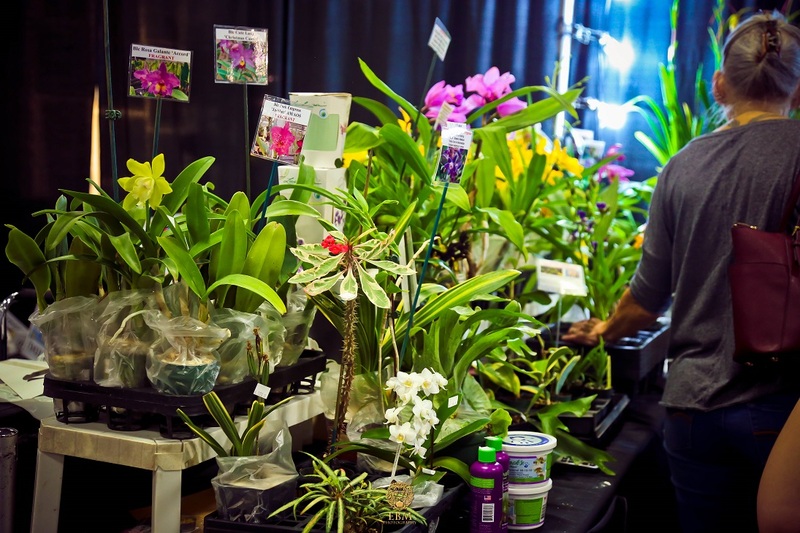 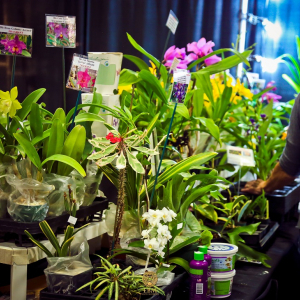 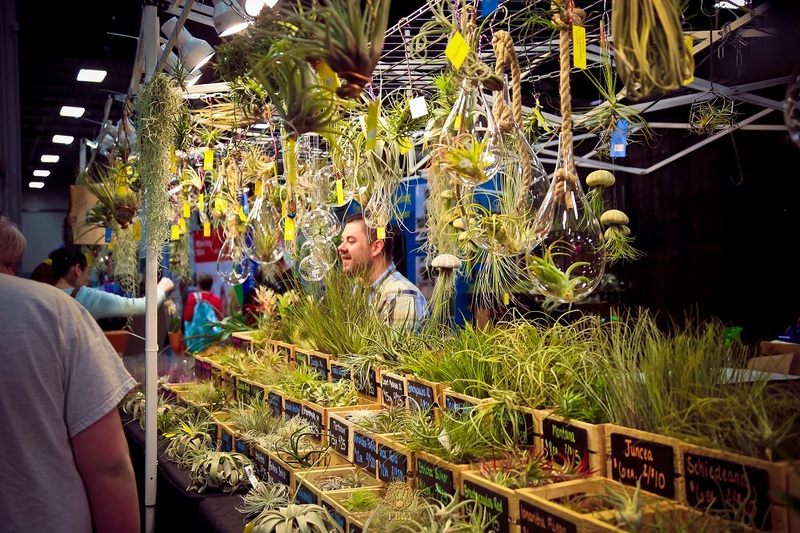 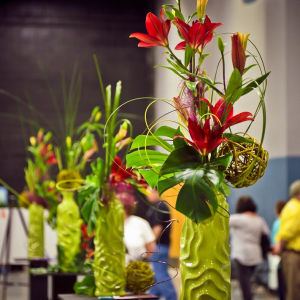 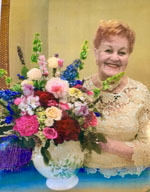 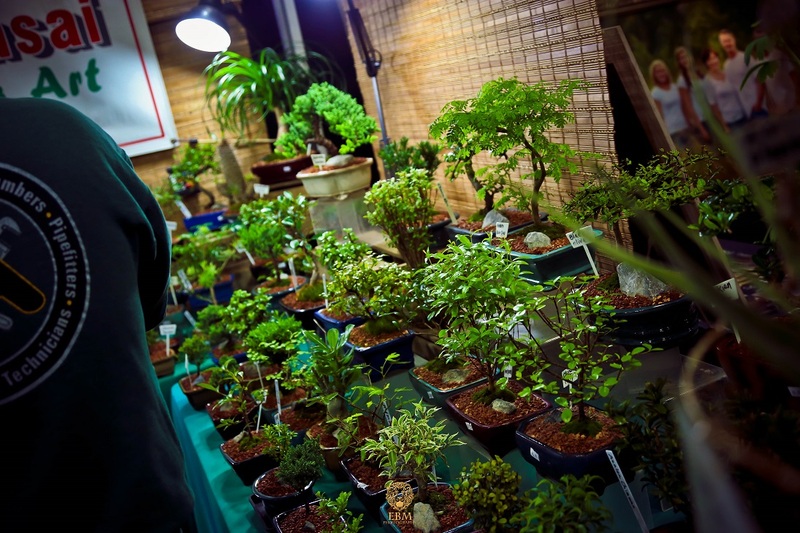 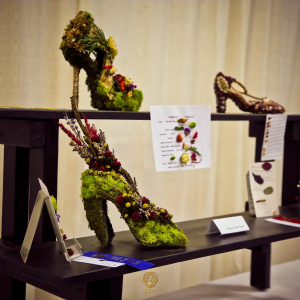 The ever-popular Standard Flower Show features hundreds of colorful exhibits, judged by national standards, displaying New Jersey’s best in floral design, artistic crafts, horticulture and much more! 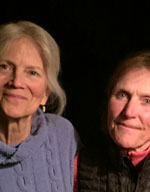 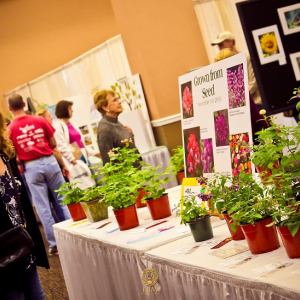 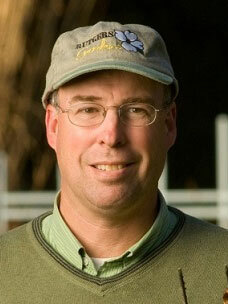 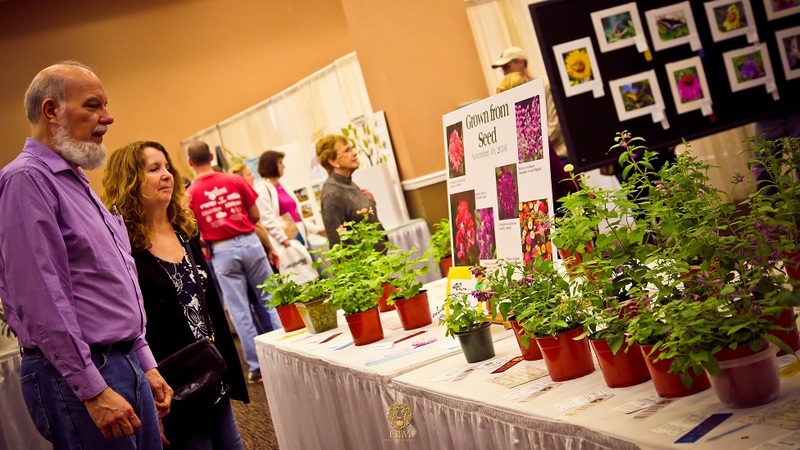 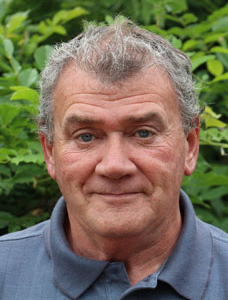 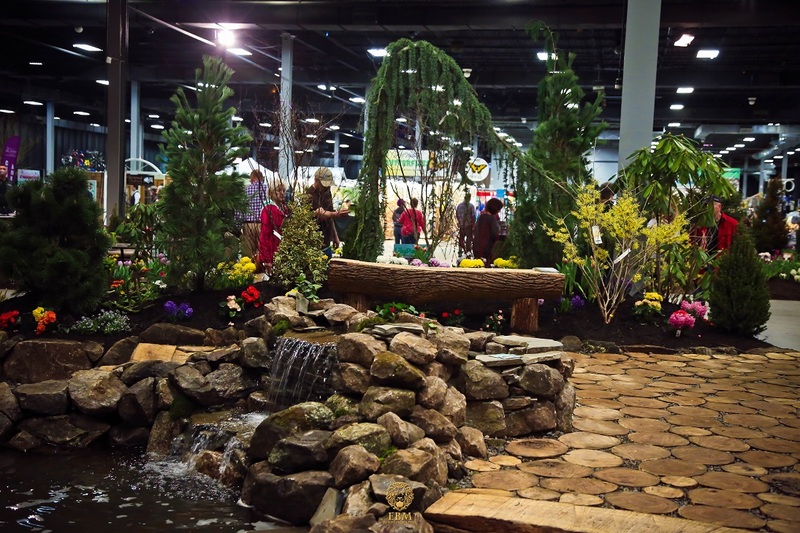 Our specially selected seminars are hosted by elite gardening and horticulture experts from the tri-state area! 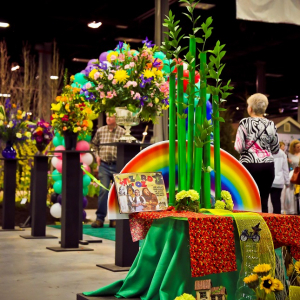 Attend our fun-filled and informative stage demonstrations, hosted by top gardening and floral design professionals, ready to disclose their best tips and tricks! 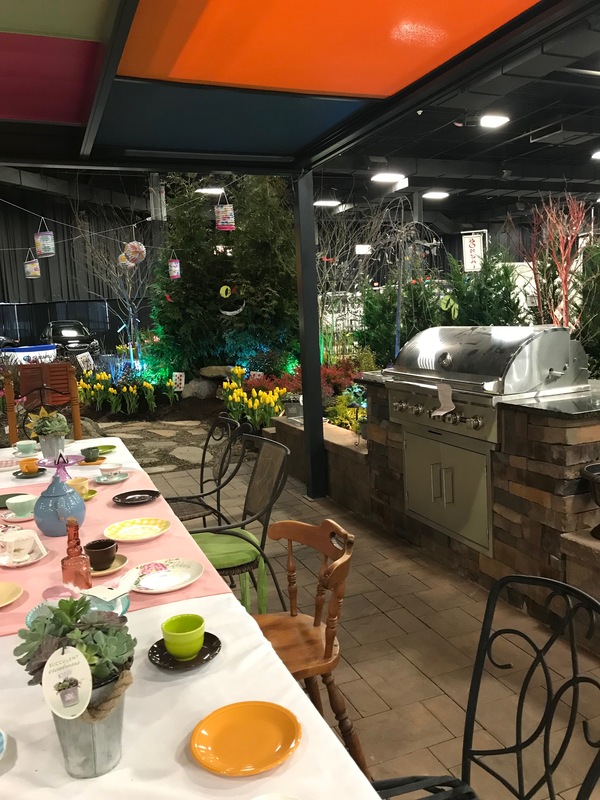 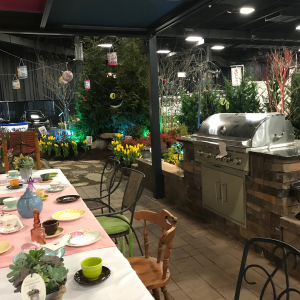 Stroll through our beautiful, awe-inspiring garden displays, created by New Jersey’s best garden and landscape designers and artists, all ready to help turn your own garden dreams into dazzling reality. 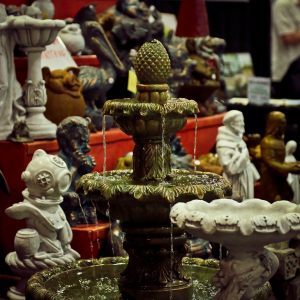 Shop all day! 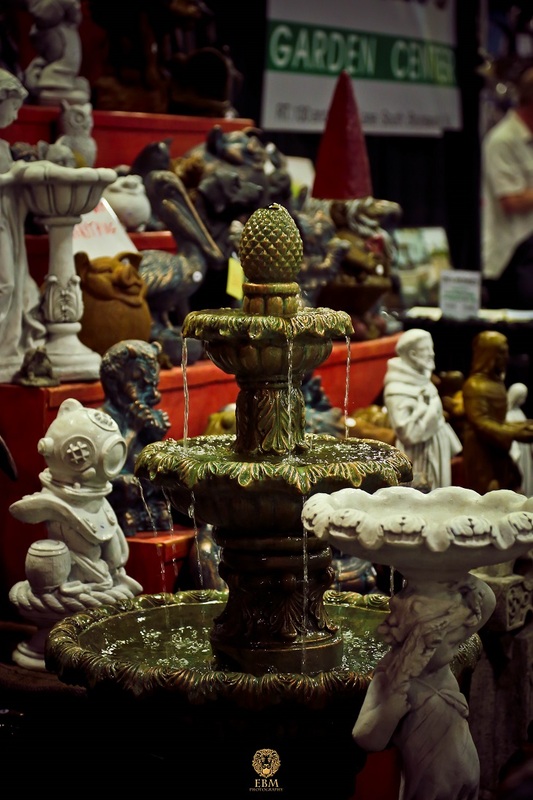 An incredible selection of unique garden products and services that you won’t want to miss. 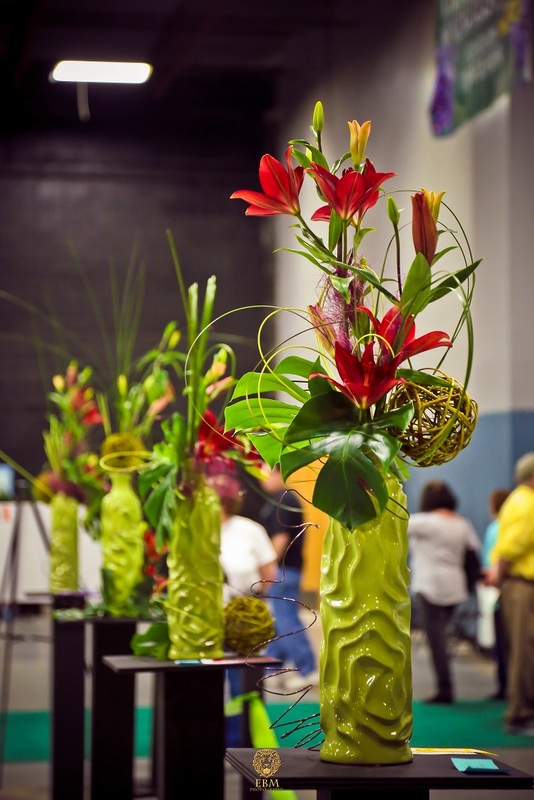 Plus: Arts & crafts and activities for the kids. 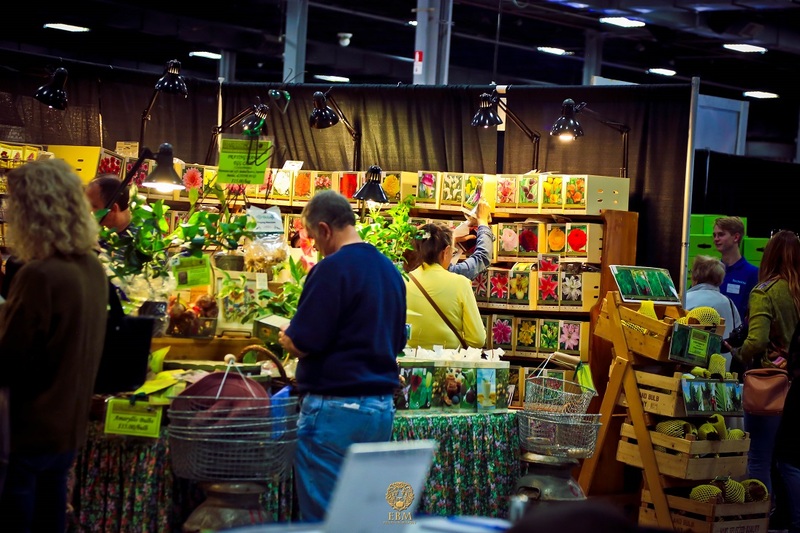 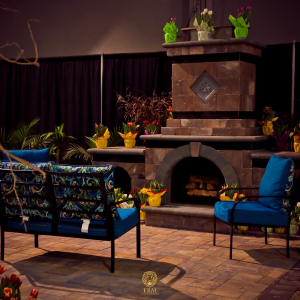 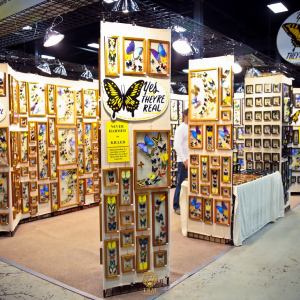 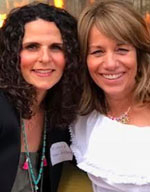 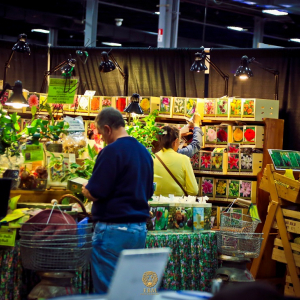 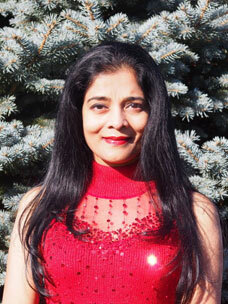 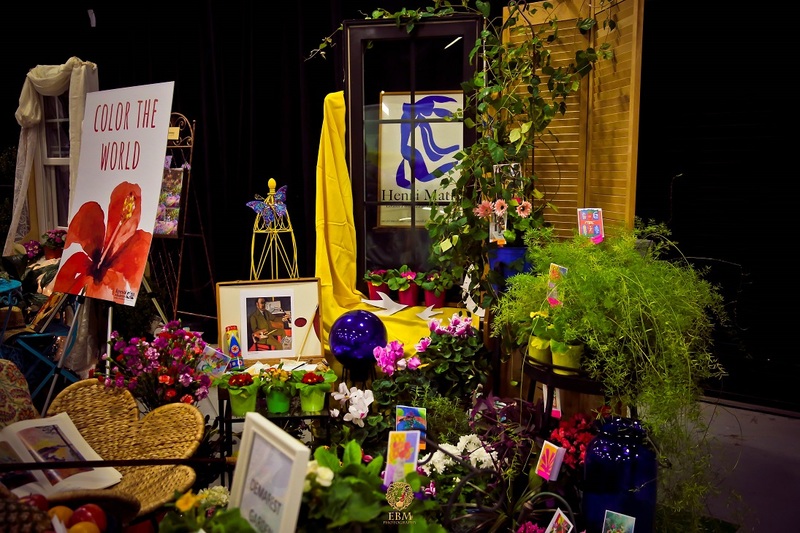 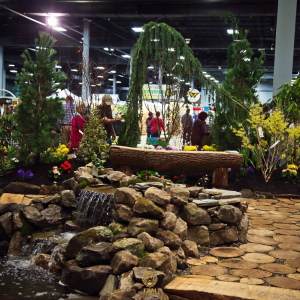 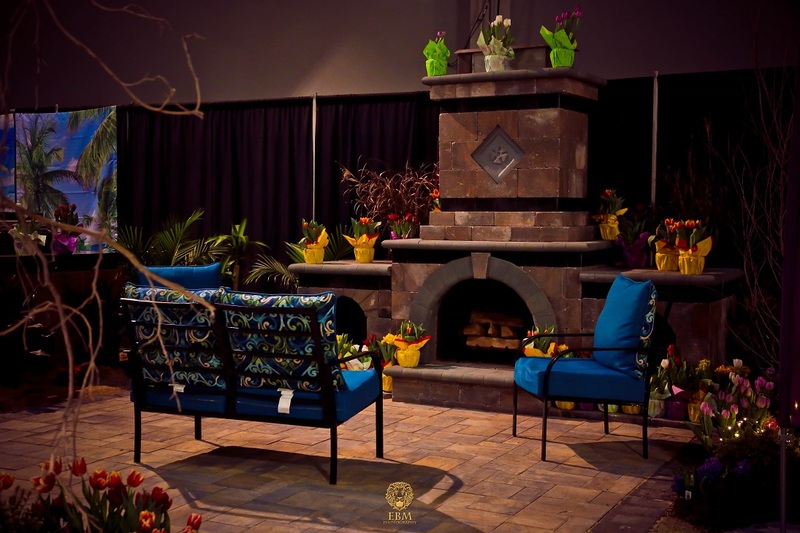 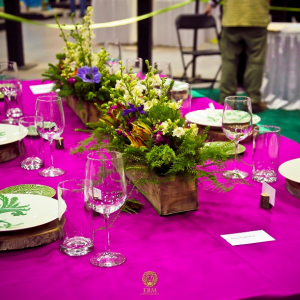 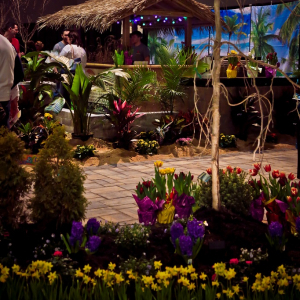 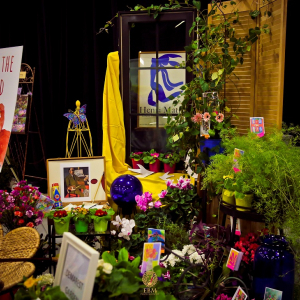 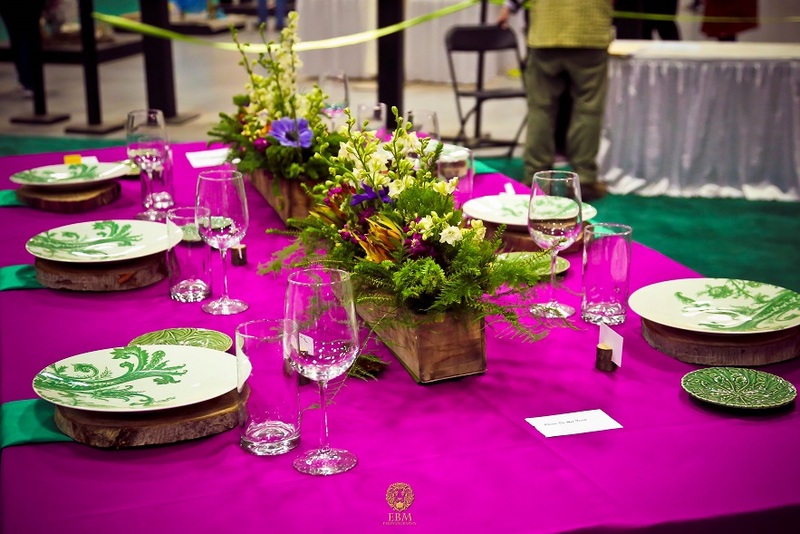 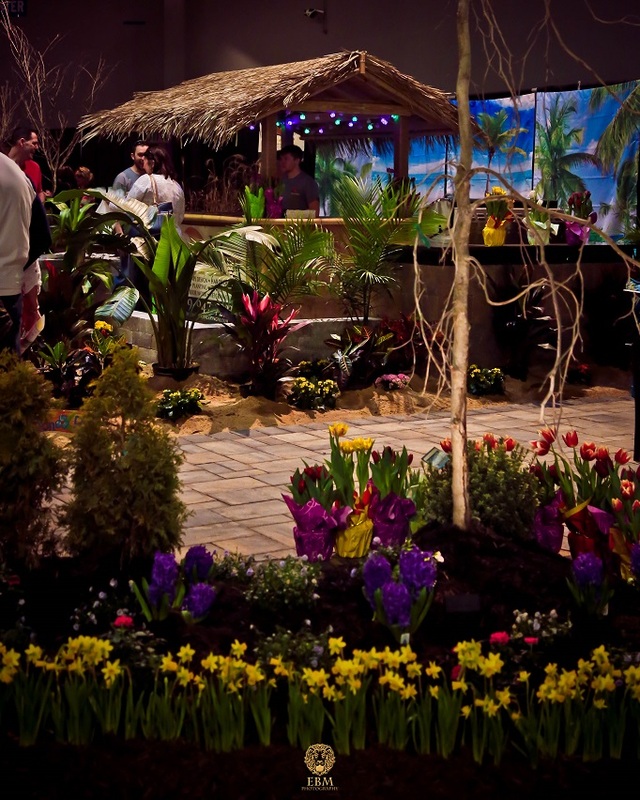 Inspiration awaits at the New Jersey Flower & Garden Show!